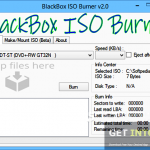 Cheetah DVD Burner Free Download Latest Version for Windows. It is full offline installer standalone setup of Cheetah DVD Burner for 32/64 Bit. Cheetah DVD Burner is a handy utility which allows you to burn any type of files to CDs or DVDs. 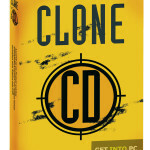 With this application one can easily generate images and then erase the CDs or DVDs. Nowadays there are many data disc burning softwares in the market, all with their different specialties. But Cheetah DVD Burner is something which is really made for this purpose. 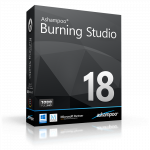 You can also download Ashampoo Burning Studio. It has a simple and easy setup for installation which offers no problem to the users. It has interface which is probably the most easy to use in its kind. It has a small menu bar with some necessary buttons and two panes for selection and placement of files. This program is fast paced and you can easily get your work done in few clicks. In other words you can say that it can be used by beginners and experts with equal ease. With this application it is possible that you can make a large number of discs. In this large list some are worth mentioning like bootable discs, audio CDs, MP3 and WMA discs and UDF data ones. 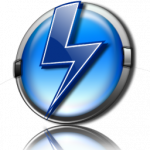 Altogether this tool is something which every computer should get installed in it. 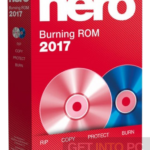 You can also download Nero 8. Below are some noticeable features which you’ll experience after Cheetah DVD Burner free download. Its an impressive tool for burning data in discs. It can easily generate images. It can effortlessly erase the CDs, DVDs. It is unique and its easy to install. It has a simple yet inituitive interface and GUI. It works very fast and you can get your work done in few clicks. It can make bootable discs, audio CDs, MP3 and WMA discs and UDF data discs. Before you start Cheetah DVD Burner free download, make sure your PC meets minimum system requirements. Click on below button to start Cheetah DVD Burner Free Download. This is complete offline installer and standalone setup for Cheetah DVD Burner. This would be compatible with both 32 bit and 64 bit windows.